Saddle Skedaddle offer an amazing range of road cycling, mountain biking, leisure cycling or family holidays in the UK, Europe and throughout the world. Choose from guided, self guided and bespoke tours. As well as our scheduled range of cycling holidays we also offer custom made / bespoke cycling packages. 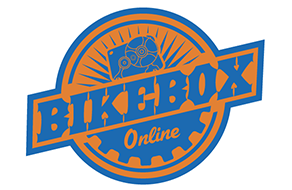 These are great for groups of friends and corporate organizers, people who want something new and original or those who want to customize an existing cycling tour to make it harder or easier, longer or shorter.